Children love to cuddle and play with #toys. Each one has a special toy to play with. They learn to love and share their special bonding by hugging them. 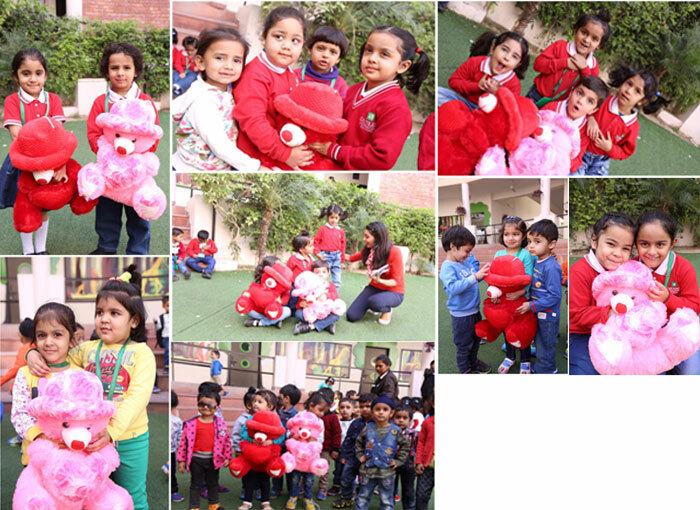 In this backdrop, #Kindergartners celebrated a special day of love and affection by hugging the teddies tight and feeling the subtle warmth filled with love and #care.